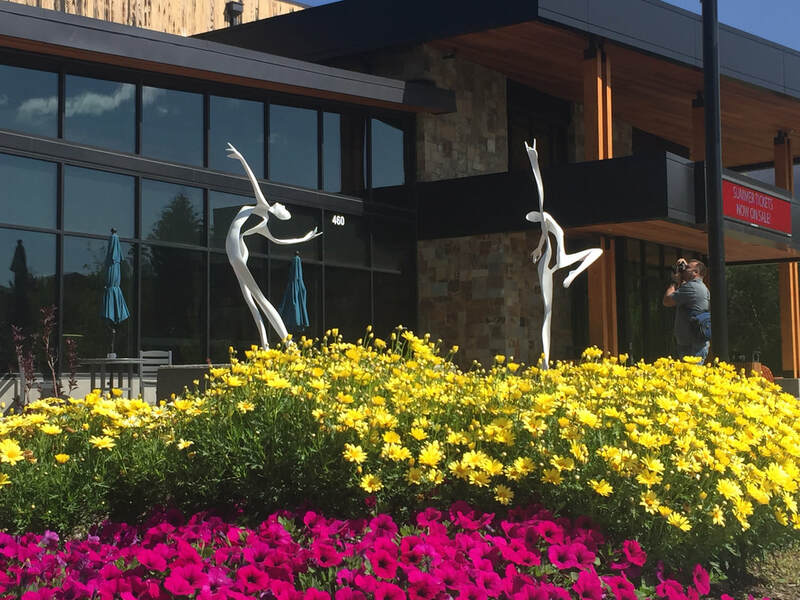 Just finished installing a trio of my dancers--Dancing for Joy--in front of the new Silverthorne Performing Arts Center. They are stunning in front of the black glass of the building. What a thrill to see them in such a perfect setting. 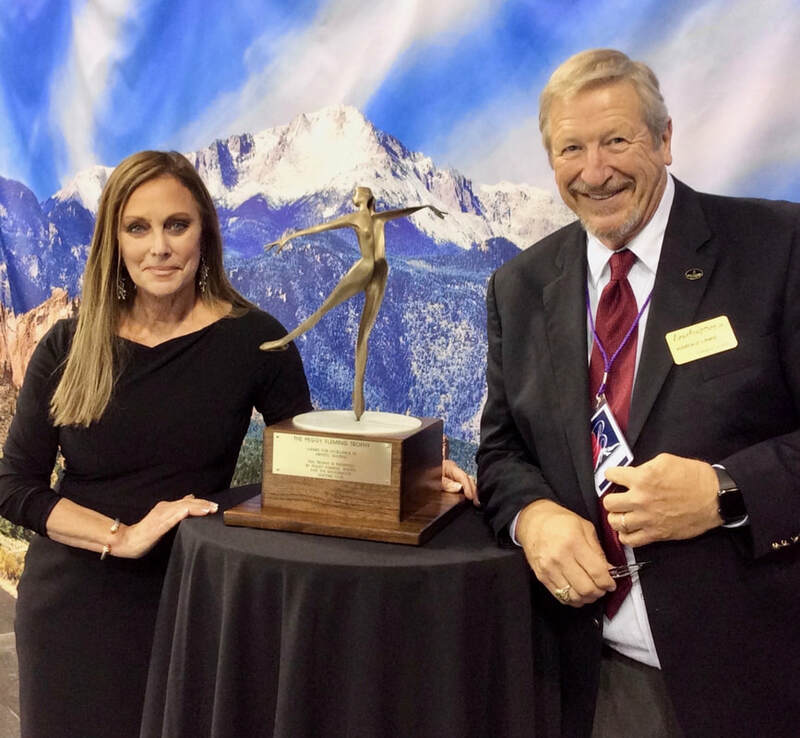 Evergreen sculptor Harold Linke was selected by Peggy Fleming Jenkins to create the new Peggy Fleming Trophy for the Broadmoor Skating Club. The award was created by the 1968 Olympic gold medalist to recognize a skater who, like Fleming-Jenkins, excels in artistic expression and presents a performance that is a complete composition. The inaugural award of the trophy was made in Colorado Springs at the Broadmoor World Arena on Friday June 22, 2018, and was awarded to Timothy Dolensky of Atlanta. 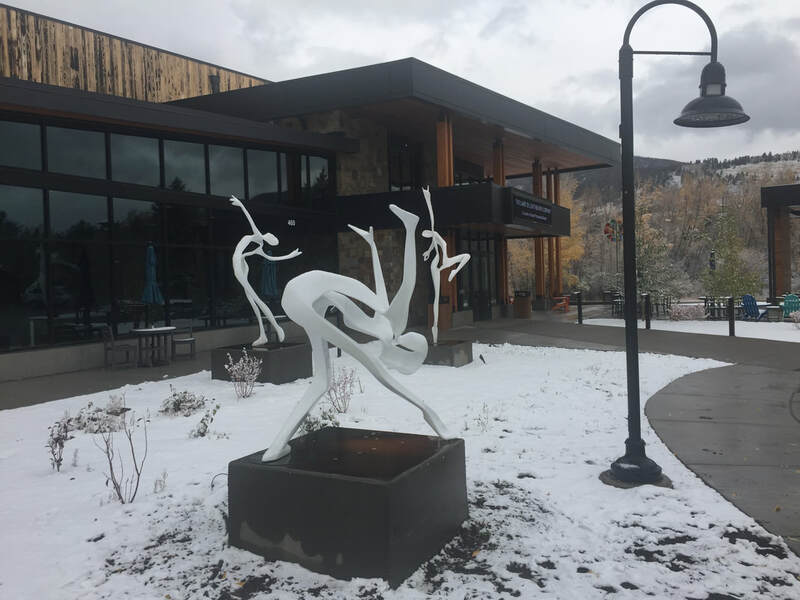 The San Lus Valley Regional Medical Center has purchased and installed Running Girl ​in front of the entrance to the medical center. Seton her own plaza, surrounded by stone seating, she provides a welcoming sight to visitors and staff as she runs freely in the sunlight.